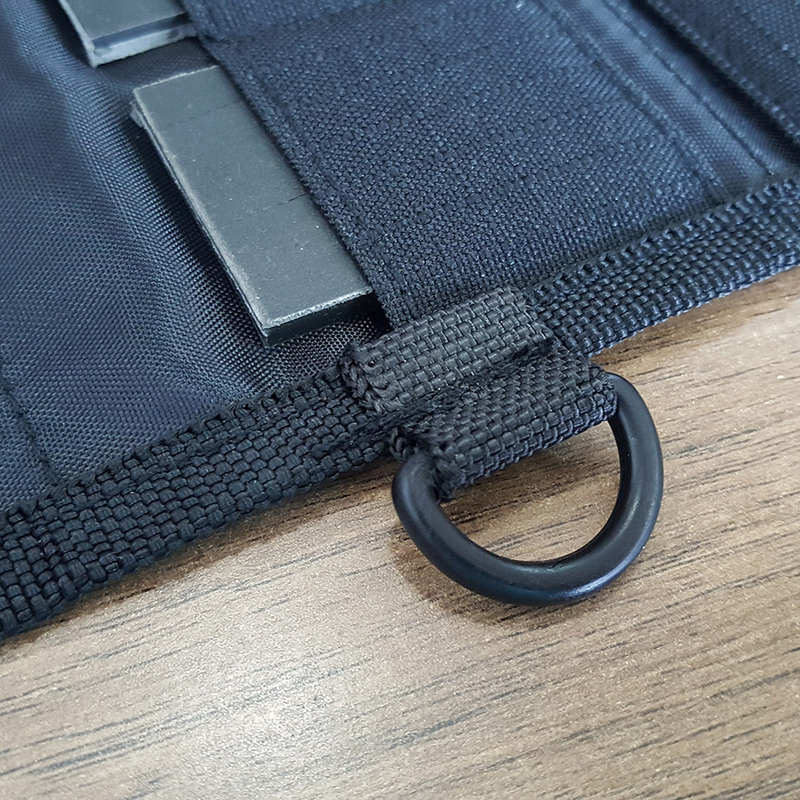 Tear-resistant durable carrying folding pockets. Travel outside carrying with extra memory SD cards. 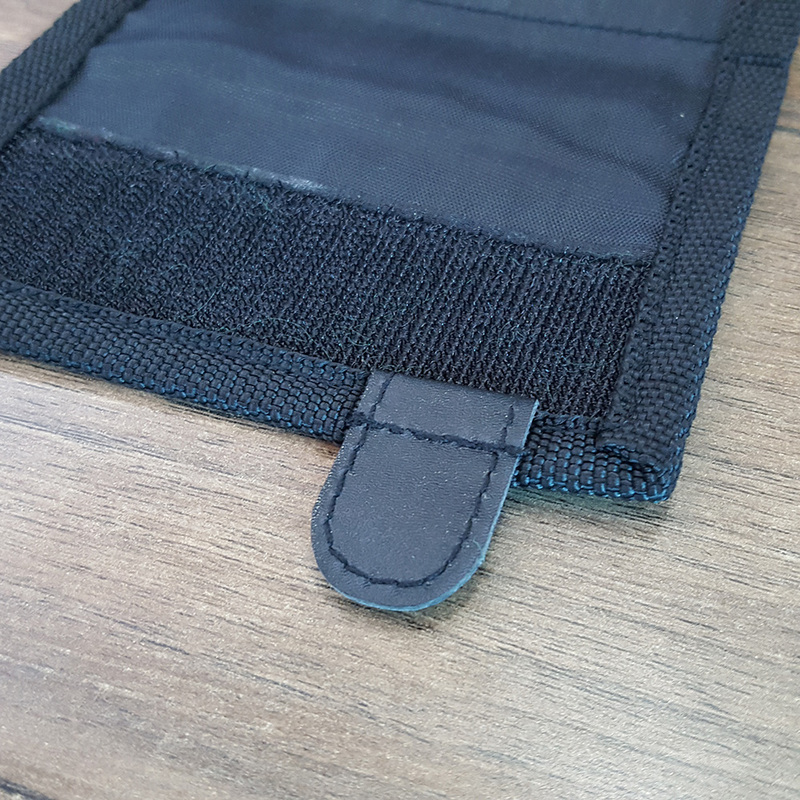 Strong stitching portable small bag. 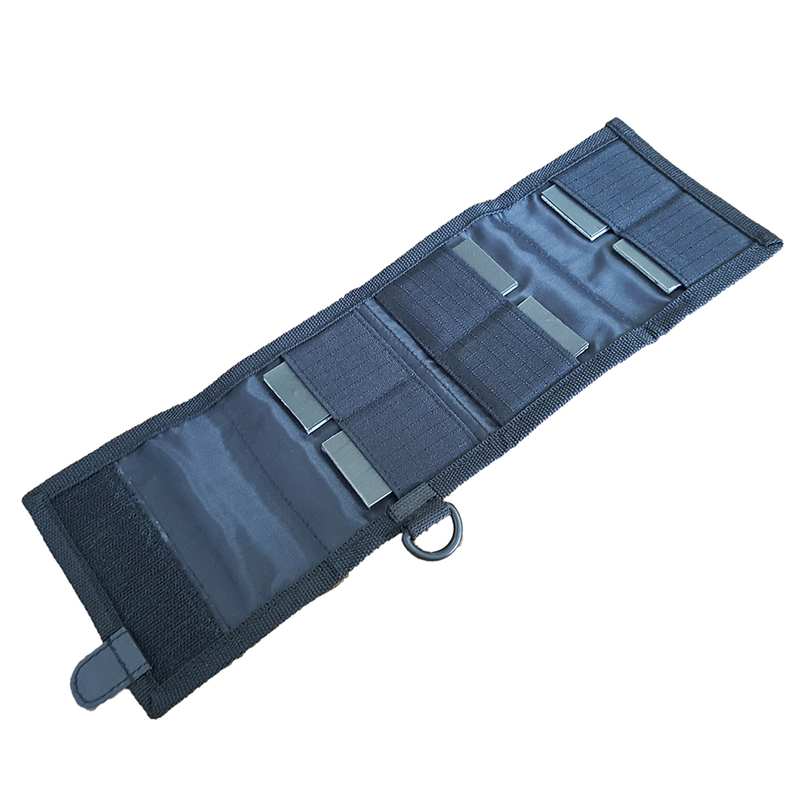 Looking for ideal Travel Folded Carrying Pockets Manufacturer & supplier ? We have a wide selection at great prices to help you get creative. 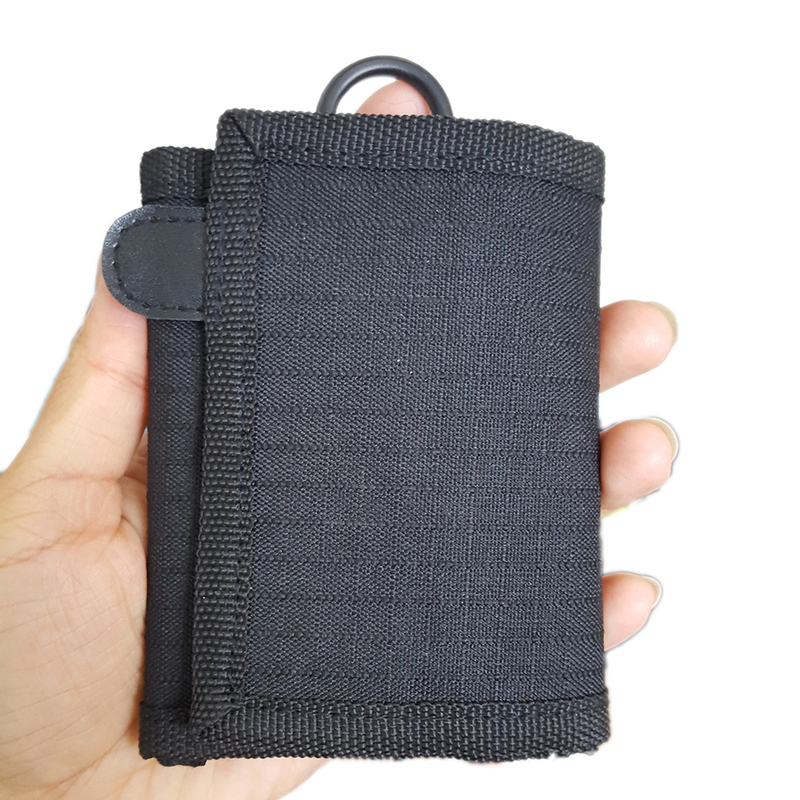 All the SD Memory Card Bag are quality guaranteed. 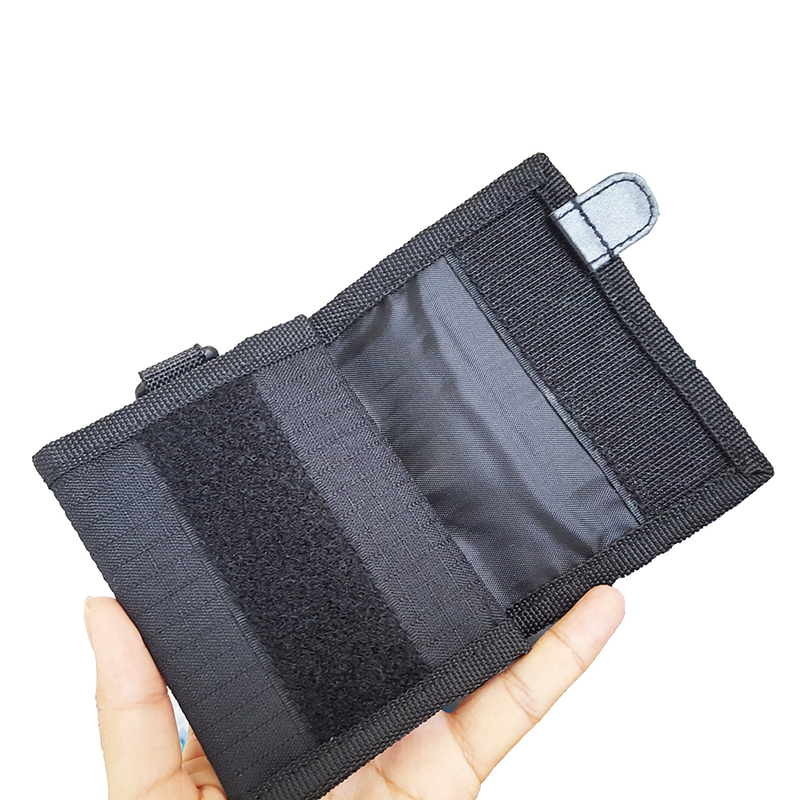 We are China Origin Factory of Folded Carrying Pockets. If you have any question, please feel free to contact us.